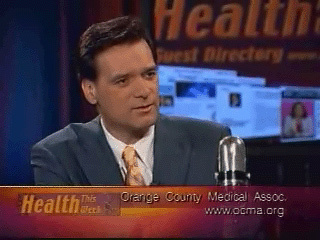 Health This Week, with Don Baillargeon. People the world over are seeking alternatives to live longer and healthier lives. Science and technology have been joined by natural, holistic and spiritual methods.